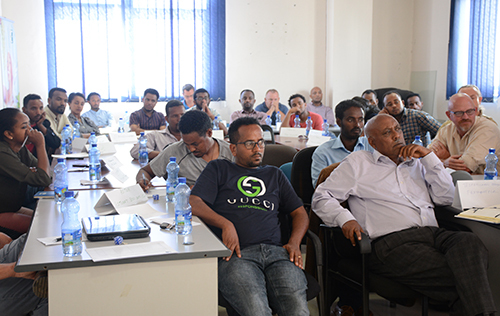 Addis Ababa — The Ethiopian Horticulture Producer Exporters Association, Flower Watch and flower farms Tuesday deliberated on the findings of assessment conducted on the application of a new device meant to track temperature in transporting flowers from farm to marketplace. The new device, Data Loger, is capable of recording the cool chain performance of flowers.EHPEAin association with flower farms and stakeholders worked together and assessed practices of farms in Bishoftu, Holeta, Sebeta and Koka with a view to addressing bottlenecks in flower export. 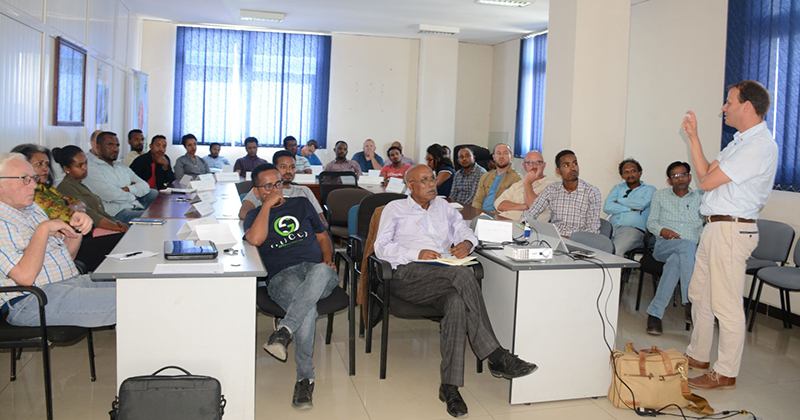 Presenting the assessment findings, Henk de Groot, a Consultant from the Netherlands, noted that the new device is instrumental in taking Ethiopia’s floriculture a step ahead because it is advantageous to properly record temperature rise and fall on transporting flower. The consultative meeting also discussed ways of improving the cool chain performance from farm to market destinations through tracing possible frailties in the chain. The performances of Kenya and Ethiopia on cool chain performance was also considered in comparison during the meeting.